The Model 99 was designed for young players using their first wood bat. 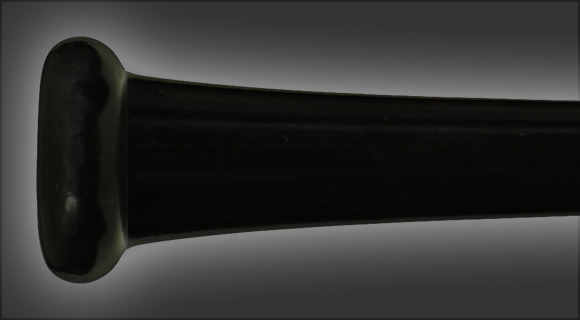 It is a well balanced traditionally shaped bat with a thin 7/8" handle and a medium 2 1/2" barrel. It feels easy to swing and light. Any hitter who hits to all fields, for high average and is seeking a thin handle controllable bat will find the 99 a great choice. The barrel size and thin handle translate into a bat that uses heavier, denser, harder wood with above average performance.